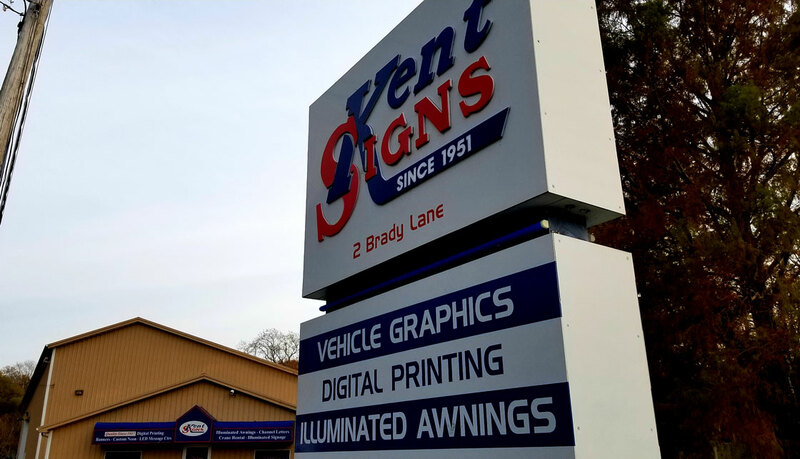 With our Custom Architectural & Storefront Signs we give you control over colors, images and text to fully customize your own durable Kent sign. Whether you need to improve indoor or outdoor of your business, we utilize modern technology, typography, color, imagery, form, and messaging to create signage that will add another dimension to your brand. Kent Signs will custom build a sign that fits well with the layout and dimensions of your space. Custom signs can drastically improve the look of your building and become a creative outlet that will WOW your new visitors and returning customers alike. 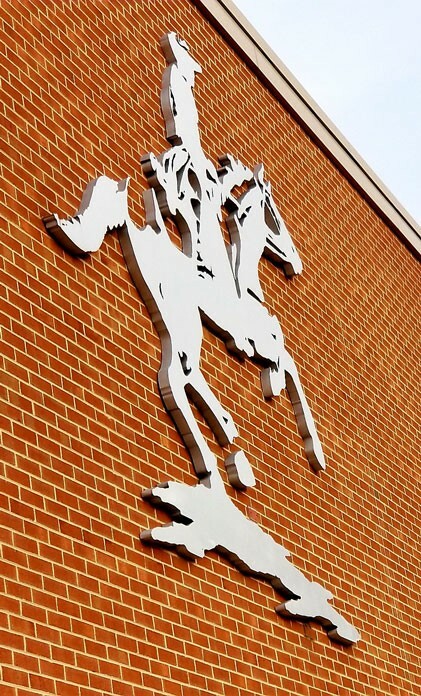 Kent Signs has the technical skills, the design creativity and the installation professionals to bring your imagination to life. Give us a call for free consultation today.